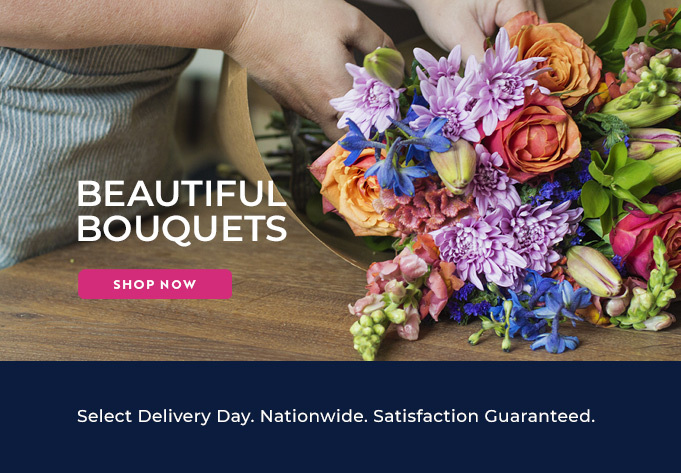 The Bloomable (formerly SA Florist) online ordering platform makes it really easy to send flowers to friends and family in Pinelands. Our broad selection of flower bouquets and arrangements offers you choices for all occasions. Celebrate that special birthday with a stunning arrangement of the birthday boy or girl’s favourite flowers – roses, carnations, Gerbera daisies, Inca or St Joseph lilies for example - and attach a fun helium balloon and personalised card to create a gift guaranteed to deliver smiles. If your intentions are more romantic, send a bouquet of beautiful red roses and a cuddly plush toy to your love. If you include a delicious hamper of nougat or decadent chocolate and a bottle of bubbly, you may be lucky and have them share both the bubbly and the treats! We offer a range of hampers including options with biltong, nuts, fruit, wine and even special baby hampers packed with the essentials for baby’s first week at home. If you’re after something unique, have our experienced Pinelands florists prepare a beautiful custom arrangements from your own favourite selection of seasonal flowers. You select your budget and specify your favourite blooms and we’ll do the rest. We offer the traditional sympathy arrangements of chrysanthemums or St Joseph’s lilies for more solemn occasions. Bloomable (formerly SA Florist)’s easy-to use, secure Web site really does make it easy to send flowers to Pinelands.